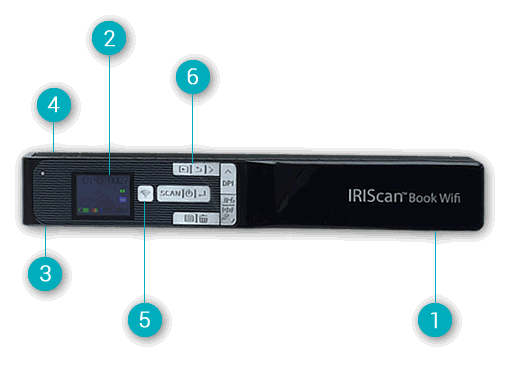 IRIScan Book 5 is claimed to be the fastest scanner in the world. Can scan one page with one second. Its use is very easy, just by scrolling the document to be scanned. 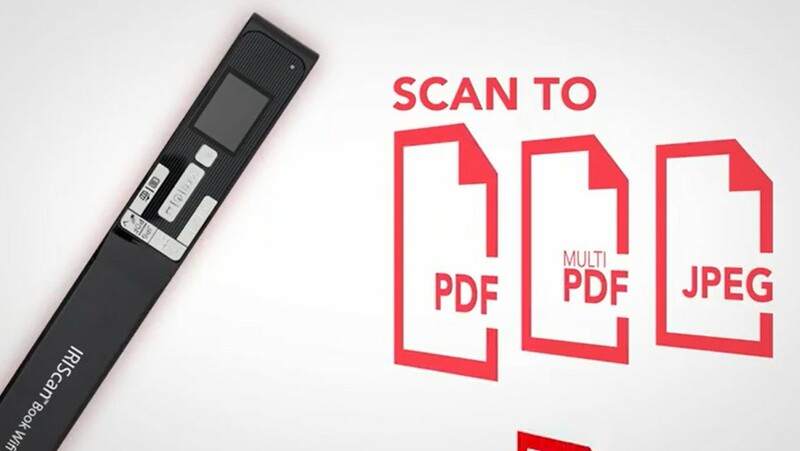 Can scan pages into jpg, pdf, e-book, ms-office, and audio files. 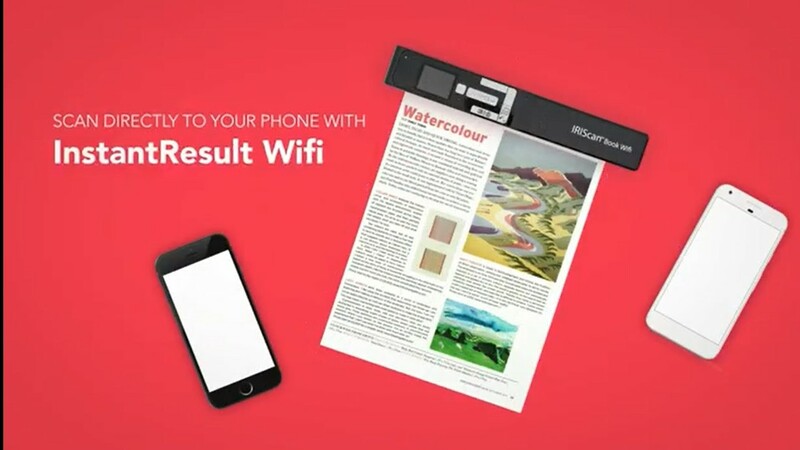 And the other advantage is that it can transfer documents using Wifi or USB to other devices such as computers, smartphones, tablets. For further information you can see directly to the original website. Seems nice, i saw many portable scanners so far the quality of the output is important. 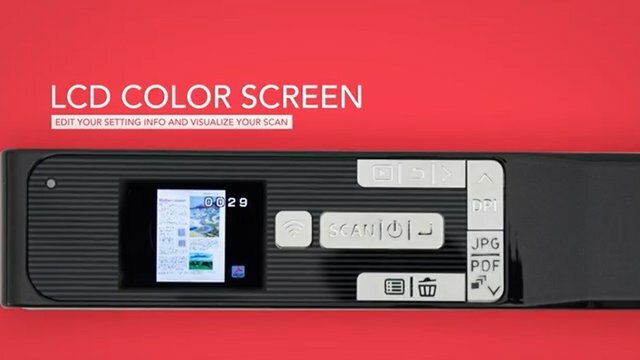 For design it looks easy to use and easy to carry but as i said for the concrete idea quality of the scan will be decisive. Good hunt! 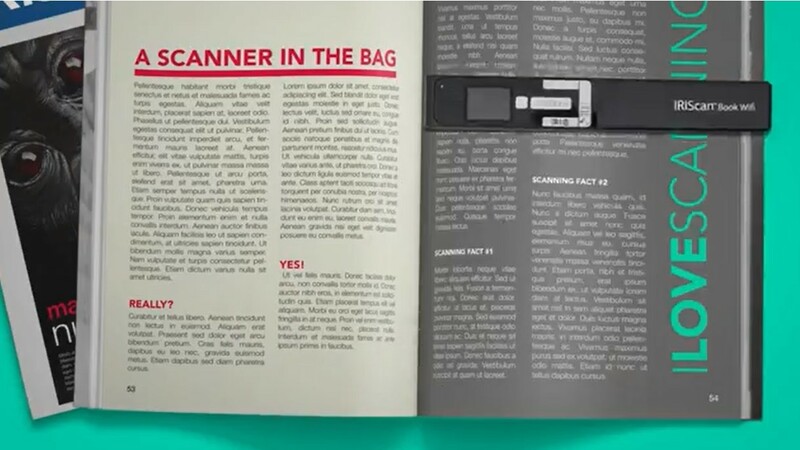 i face many time problem in book scanning. @gentleshaid, Thank you for leaving a good comment. 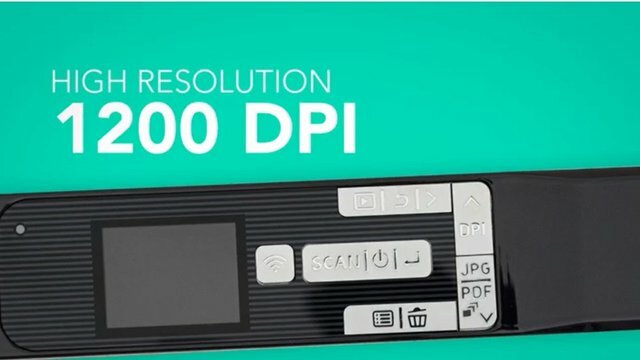 Your UA account score is currently 3.411 which ranks you at #7031 across all Steem accounts. Your rank has improved 1 places in the last three days (old rank 7032). In our last Algorithmic Curation Round, consisting of 405 contributions, your post is ranked at #98.